Is your business or home in need of professional house clearance services? 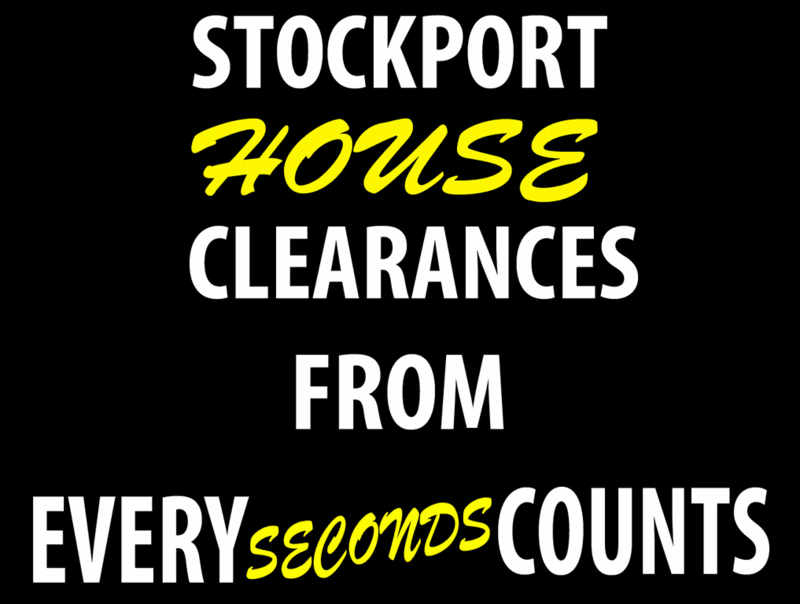 At Stockport House Clearances, we provide professional house clearances in Wilmslow. 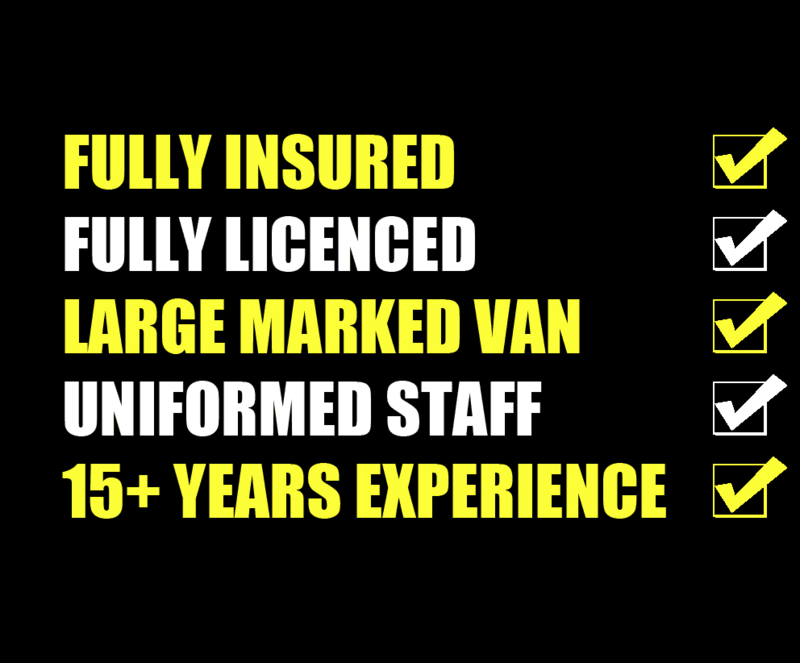 We’re committed to delivering exceptional service, whether a customer requires a full or half house/office removal. We have over 15 years of experience and are licensed bonded and insured. Whether you’re looking for individual home removals or an office removal, we can help. 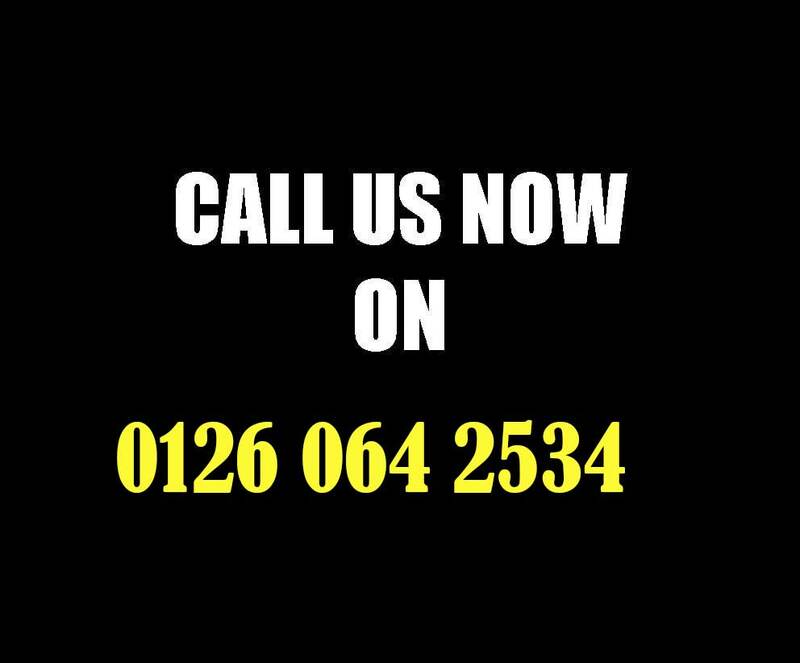 For a free, no obligation quote for your home clearance in Wilmslow, contact us today. 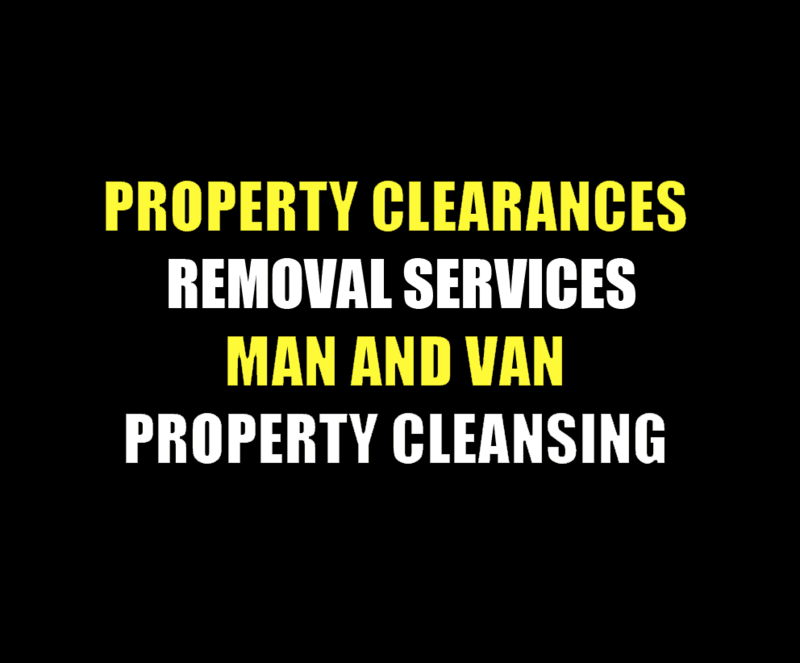 Stockport House Clearances are proud to offer the best house clearance Wilmslow service – for both domestic and commercial premises. 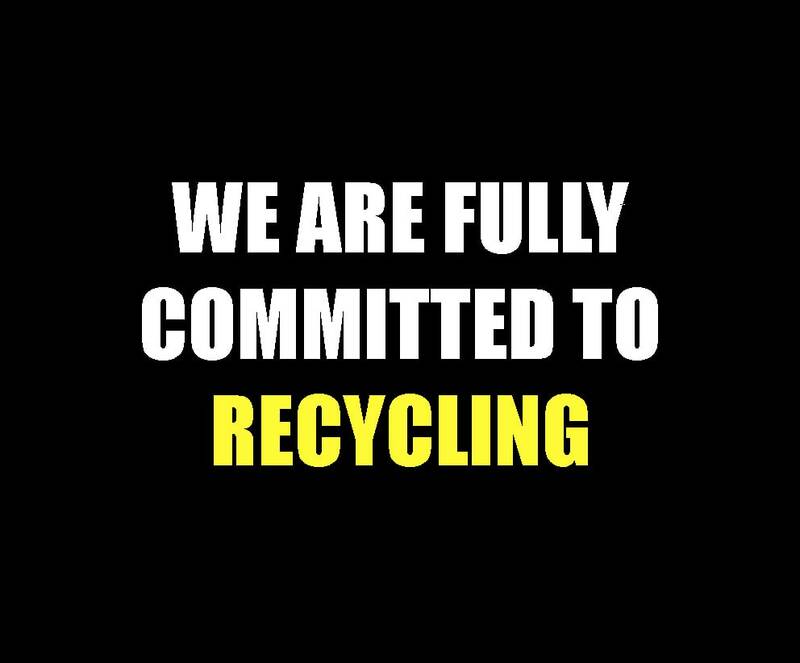 We have a growing reputation throughout Wilmslow, as being efficient and effective, and most of all reliable. Clearing houses or business premises can be a daunting task, which can cause people to feel a little stressed out. You may be tackling the clearance as you are moving business premises, due to a bereavement, or simply because you are letting or selling your home. Or, you may have been inspired by the recent tidying trend and are just looking to get rid of your clutter. 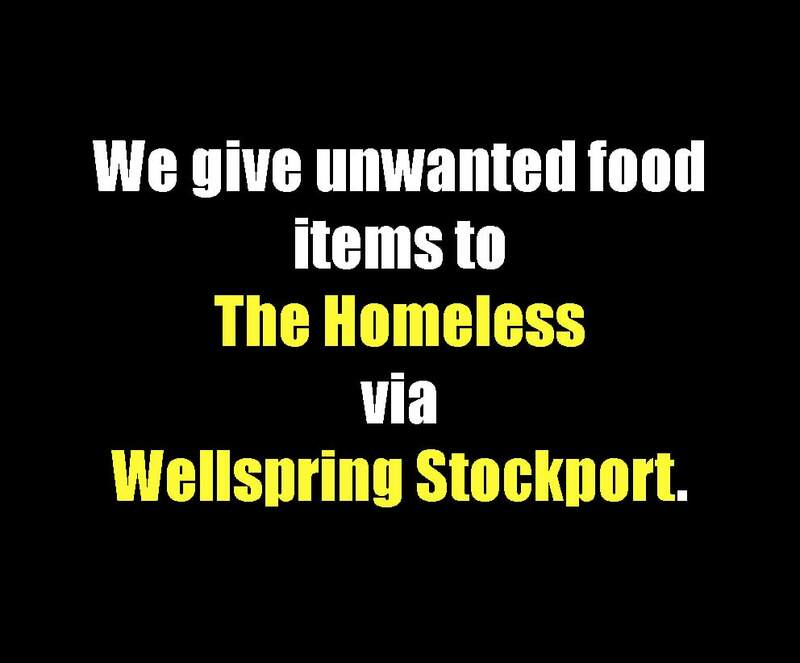 Whatever the reason you are undertaking a house or office clearance the team here at Stockport House Clearances are here to help. 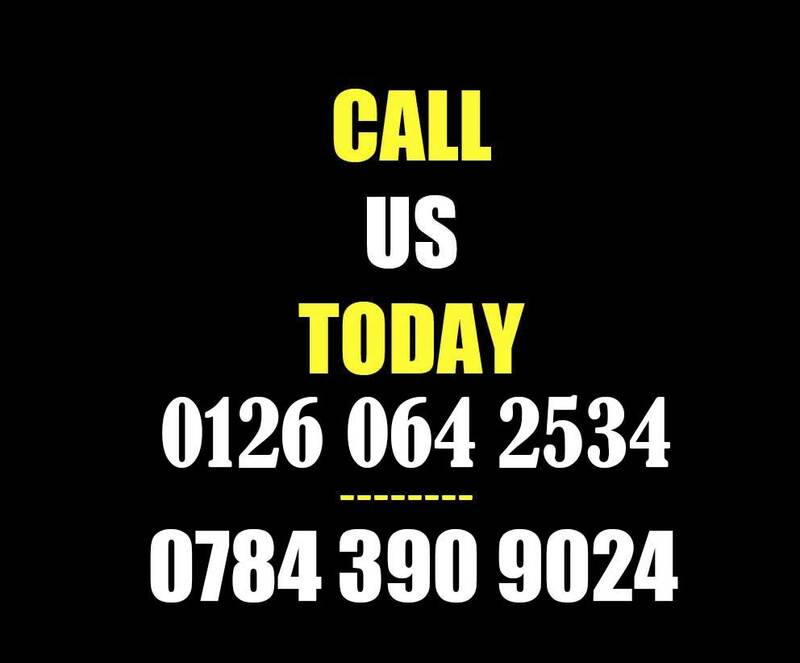 We offer a comprehensive Wilmslow removals service, and all over the North West, whether you need our help with a one bedroom flat or a seven-bedroom house. We are also experienced at clearing commercial premises as well, from small one-person offices to large factories – and everything in between. We can work with the property owner, or their family, to make sure the job is completed efficiently and on time. When dealing with a bereavement house clearance our team are well aware that it ican be an extremely sensitive situation, and we will always present a sensitive and professional and service at all times. 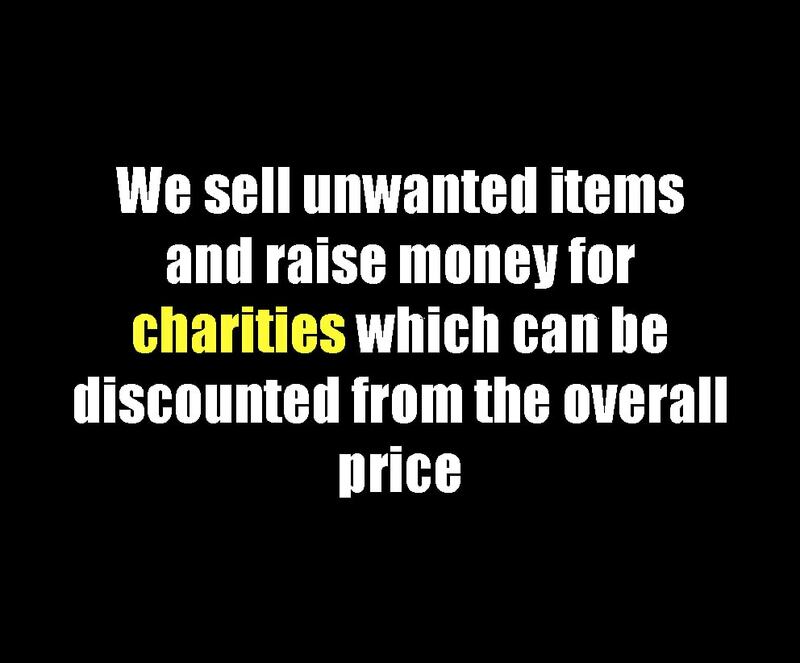 Everyone involved with your house clearance will be used to dealing with stressful situations like this and so will always ensure that you are treated with respect. 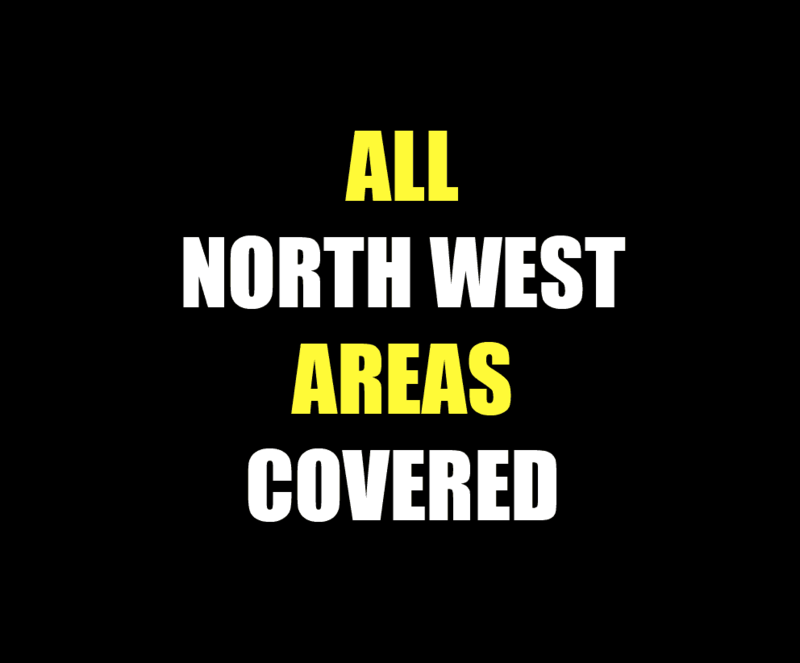 We have years of experience in clearing properties in Wilmslow and across the North West, and have gained a reputation as being the most reliable company in the area. 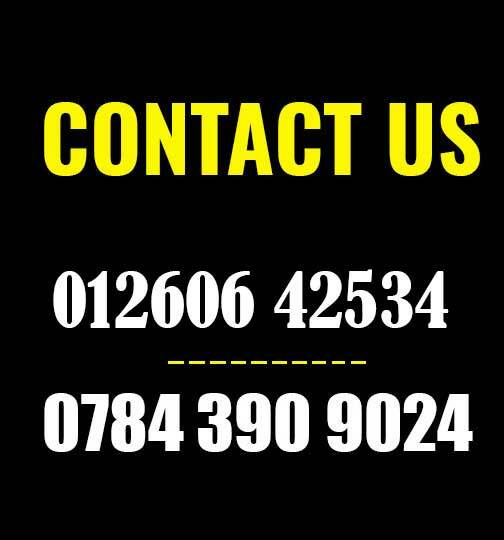 If you suddenly find yourself with a property on your hands that needs clearing, and you don’t know where to start, then start by calling us. 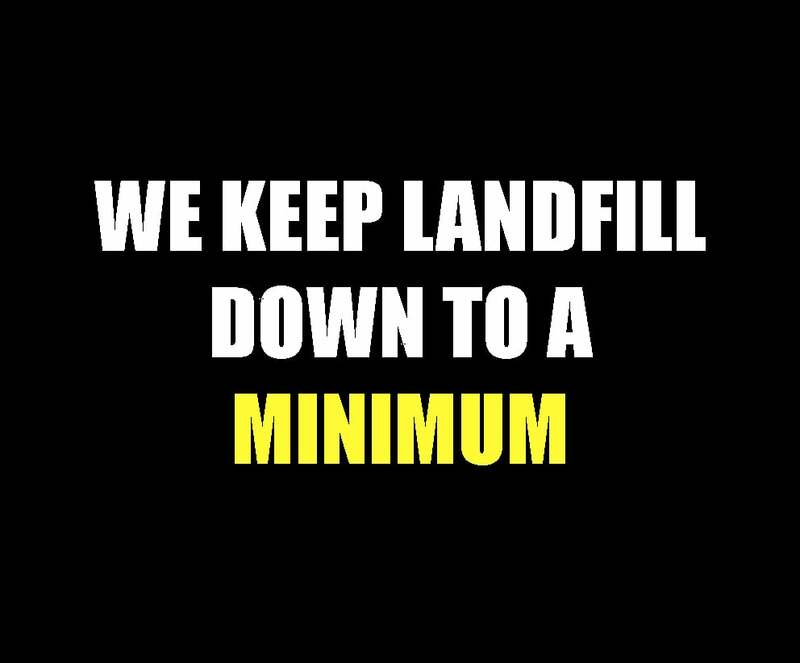 Over the years we have dealt with pretty much everything, and we never underestimate the amount of work there is involved.